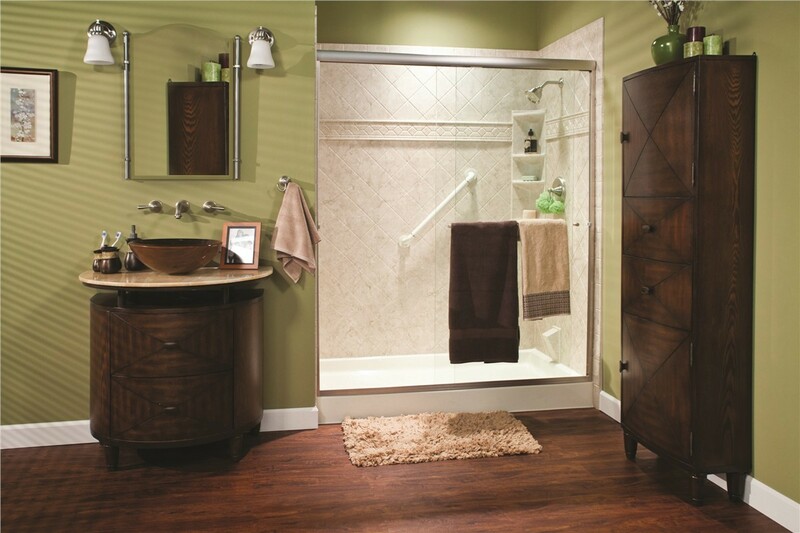 From simulated stone to understated beige, our elegant shower surrounds are customized to your style and space. 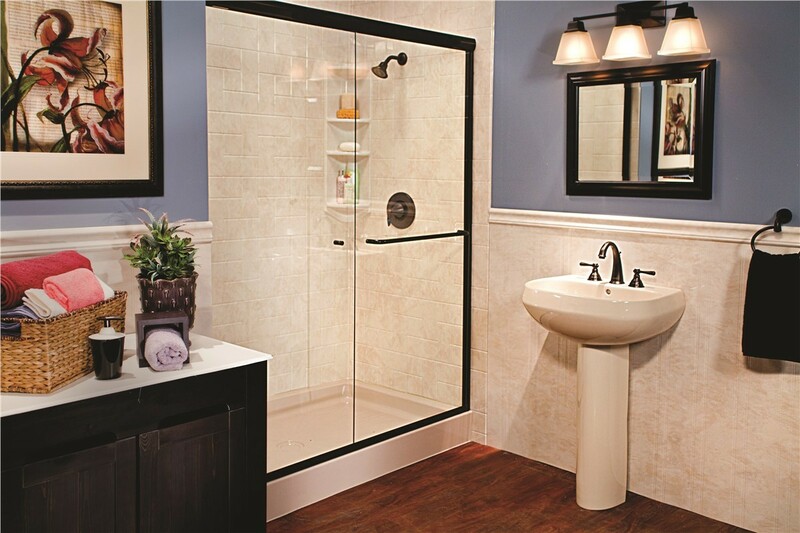 Showers are the ideal bath feature for many households, and having a durable, stylish shower in your home can improve its value while making your morning routine more convenient. When you’re in need of a shower remodel in Portland, OR to get the most out of your bathroom, the experts at Miller Home Renovations are here to help. With our high-quality products and fast installation, we can transform your bathroom into a relaxing retreat in as little as one or two days! 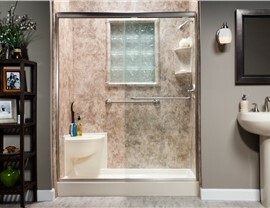 Since 2008, our premier bath remodeling company has been the first choice for affordable shower renovation throughout Vancouver, WA, Portland, OR, and the surrounding region. 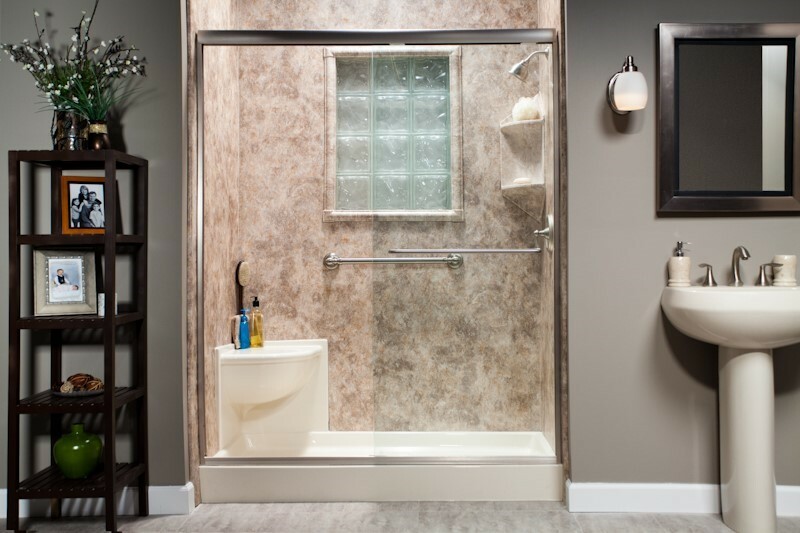 Whether you’re in need of a simple style upgrade or want low-threshold showers to meet your accessibility needs, we have the products you can count on for superior durability and luxury. All of our shower renovation solutions are crafted from innovative, multilayered acrylic that will never chip, crack, dent, or warp. 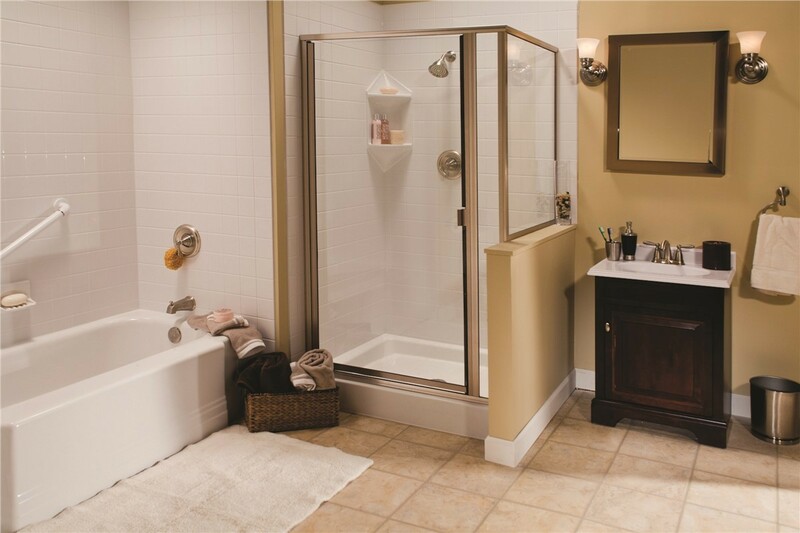 Protected with antimicrobial technology to resist mold and mildew growth, our showers are ideal for transforming your bathroom into a clean, low-maintenance oasis that you’ll enjoy spending time in. 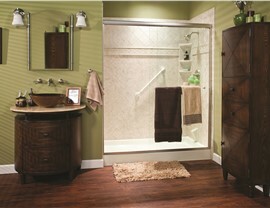 Are you ready to take the first step towards upgrading your Vancouver, WA bathroom with a shower renovation? 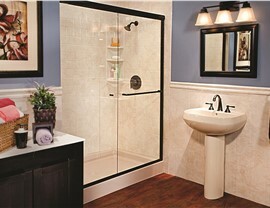 Just give Miller Home Renovations a call today to learn more about the showers and installation services we offer. 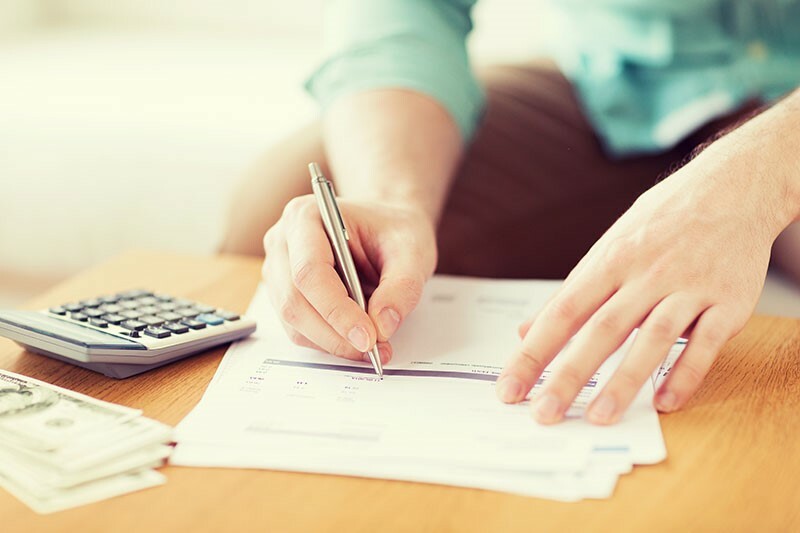 We also invite you to fill out our simple online form to request your free, no-obligation consultation and project estimate.